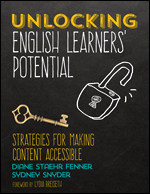 Content teachers and ESOL teachers, take special note: if you’re looking for a single resource to help your English learners meet the same challenging content standards as their English-proficient peers, your search is complete. 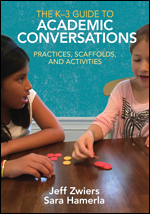 Just dip into this toolbox of strategies, examples, templates, and activities. You have to see this book to believe this book. 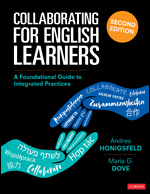 And once you use this book it will quickly become your most treasured teaching resource. 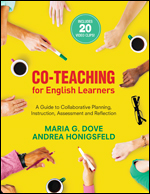 Provides a step-by-step guide to co-teaching and collaboration between EL specialists and mainstream classroom teachers to better serve the needs of ELs. 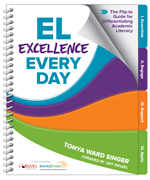 Check out our 2019 EL Catalog!